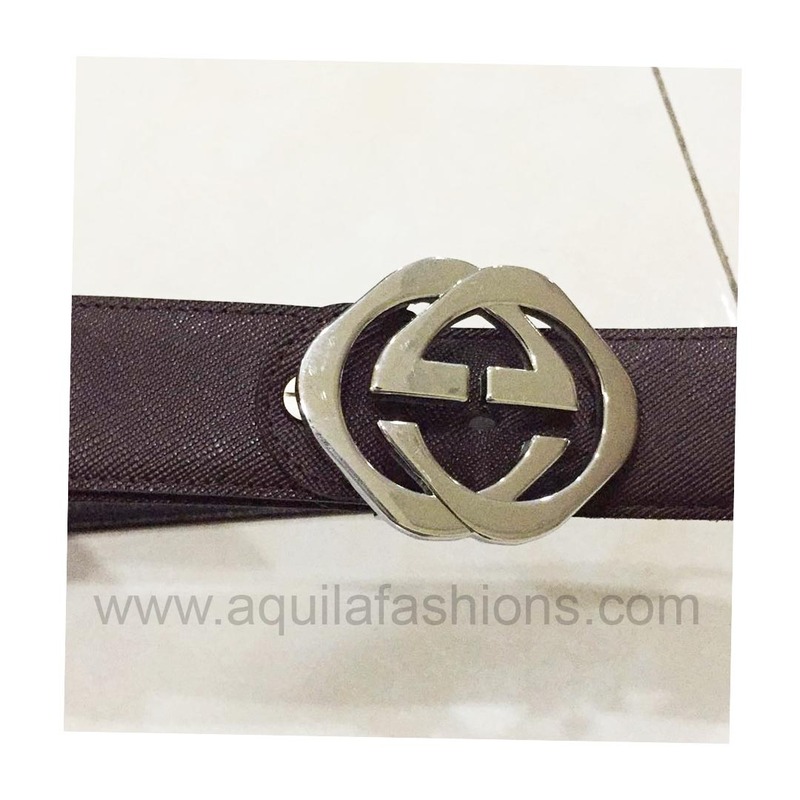 Reversible Gucci double pin! 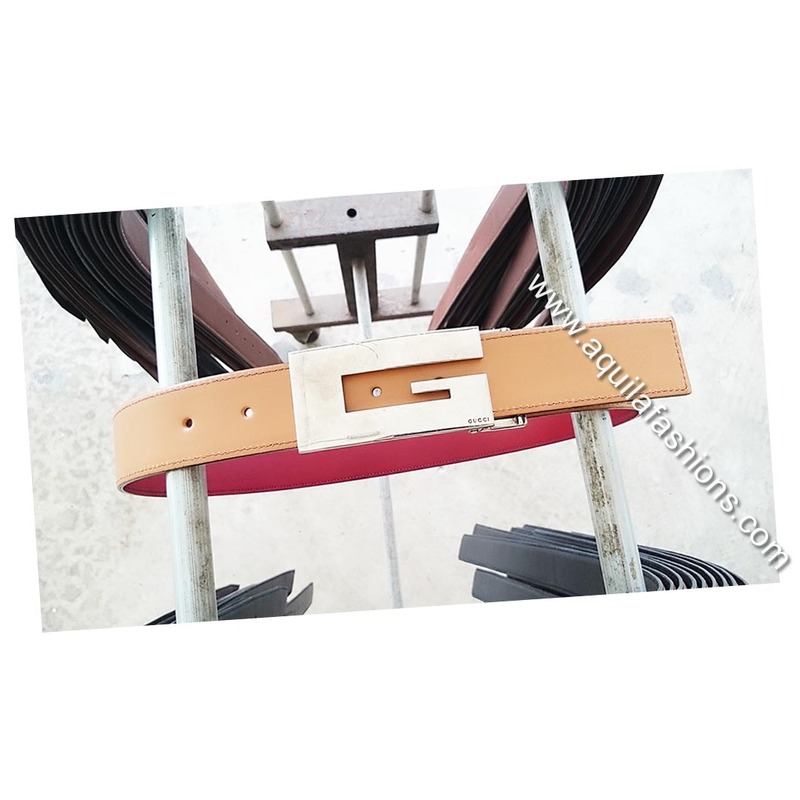 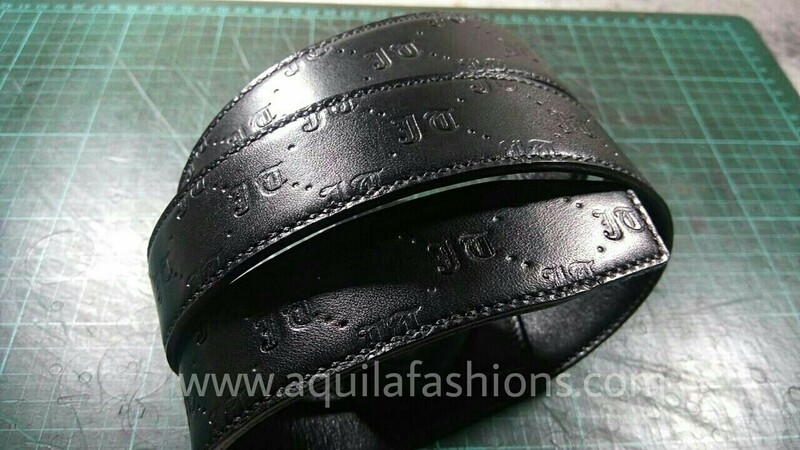 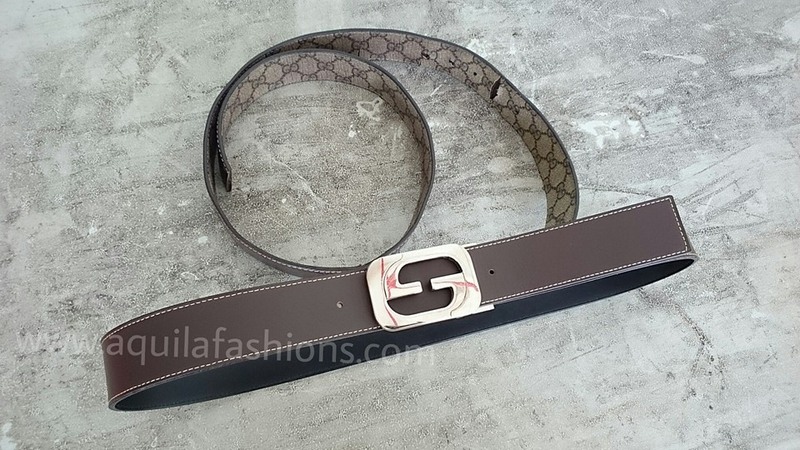 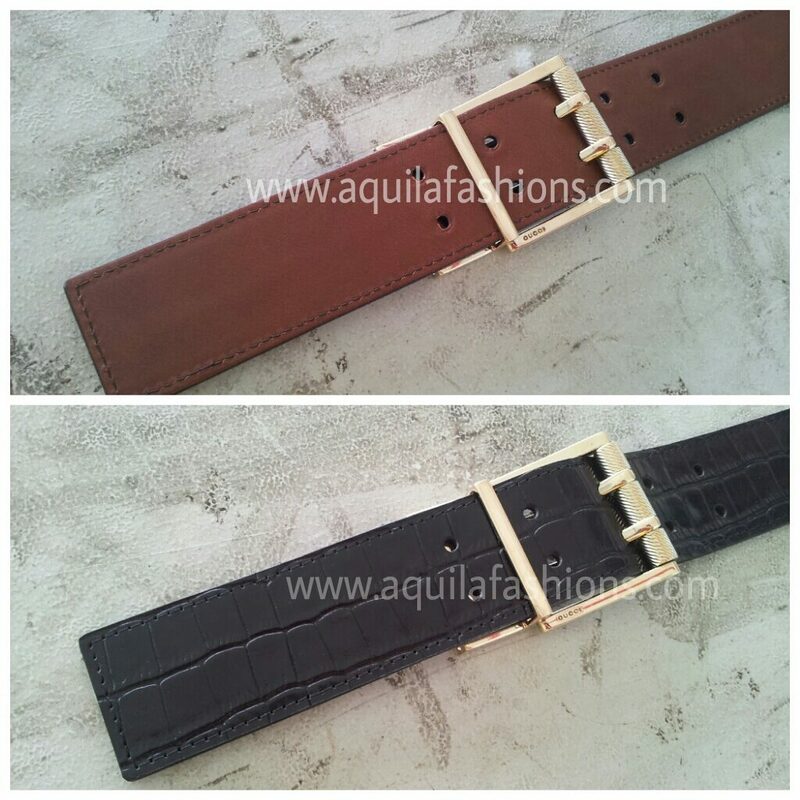 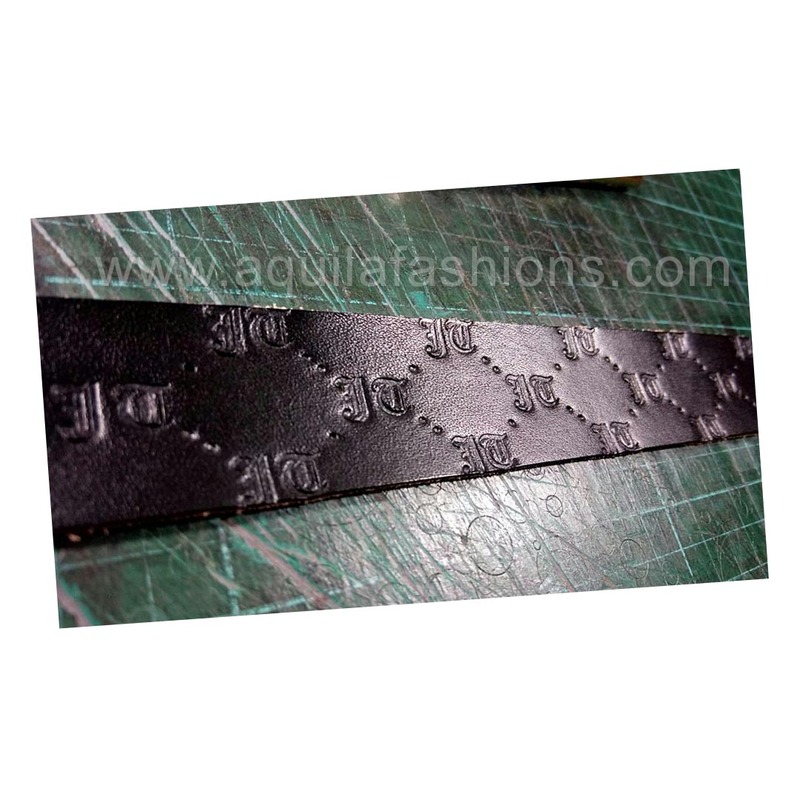 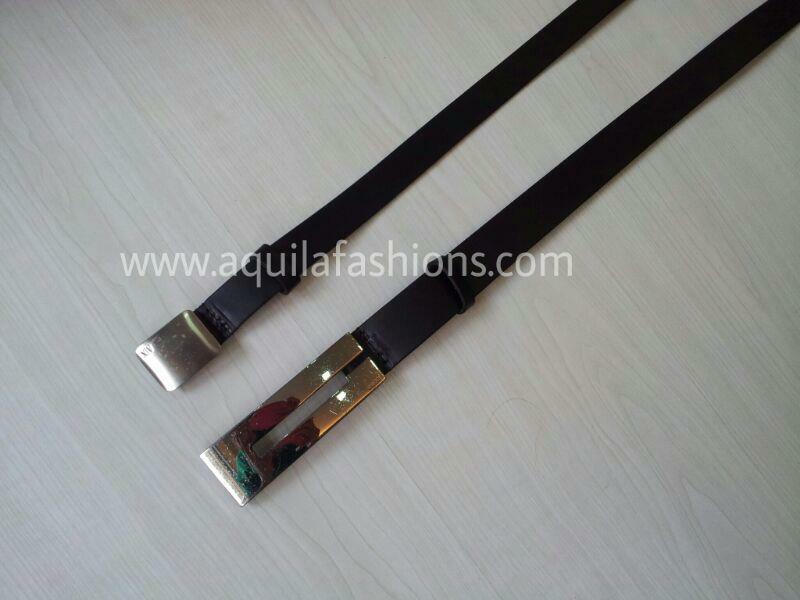 Replacement belt with black mock croc on one side and smooth brown on the other! 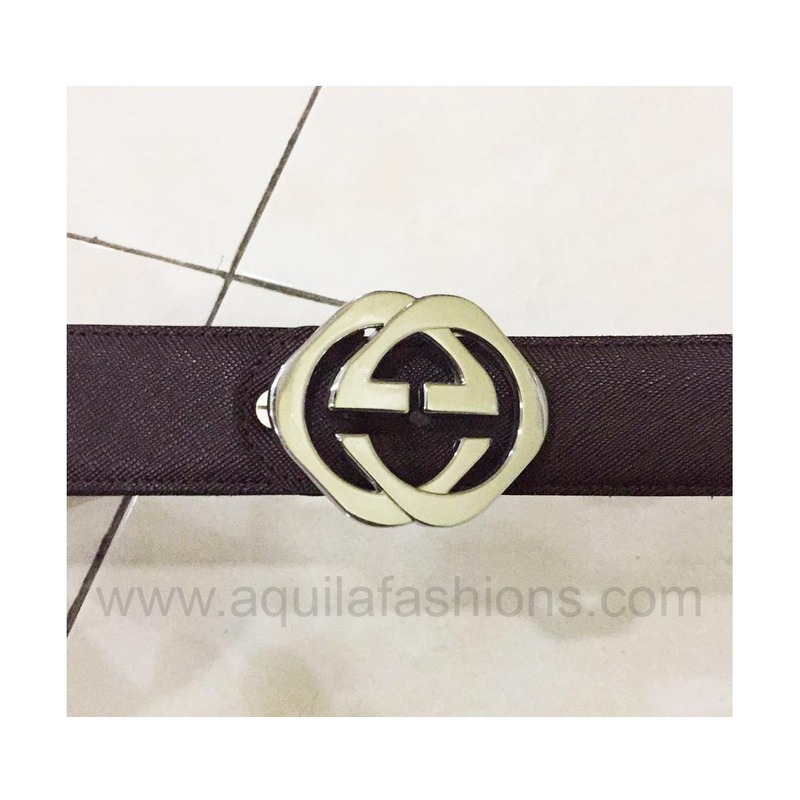 SGD 100.00.